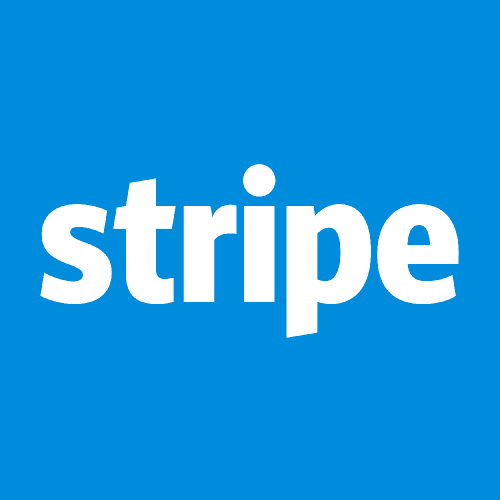 You need a subscription to Stripe payment solution to use this module. Either you install StripePayment manually or via composer, the presence of Stripe API files is checked when you try to activated the module. If the API files are absent, you can't use Stripe. Be aware that API files are set into the core/vendor folder. Copy the module into <thelia_root>/local/modules/ directory and be sure that the name of the module is StripePayment. Enter your Stripe keys (secret and public) available on your Stripe dashboard. Put your Stripe account in live mode. Stripe error logs are stored in a specific file located in the log folder.